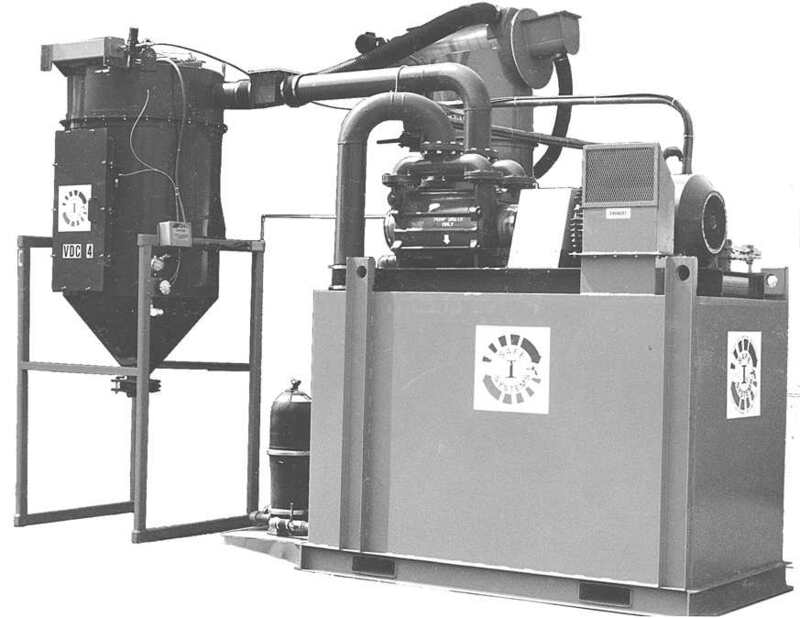 Liquid Ring Vacuums are very efficient and cost effective vacuum producers. They have gotten a bad reputation over the years because they require "liquid" and there is a fear of spills. Double or even triple containment systems can be used to prevent any environmental issues and allow the operator to exceed the capacity of "Roots Blower" type vacuums with lower horsepower required and less noise. Call SAFE if you would like more information on these workhorse vacuums.